If fall's blustery grip is starting to feel a little tighter, simply look to the skies for a solution. From their lofty vantage point, Canadian geese travelling in familiar v-shape formations can only see sunny skies ahead. If the sight of the snow shovel sends icy chills down your shivering spine, make like the birds and head south. You'd be counted among the hundreds of thousands of Canadians who already do. Estimates frequently place the snowbird count at 500,000 - 800,000 per year. And where is it they go? Texas, California, and Arizona surely, but it's Florida that receives the lion's share. If you have visions of nesting along the Florida shoreline, make haste for the one and only Emerald Coast. Destin was rated #1 on U.S. News & World Report's Best Florida Beaches 2014 report. The Emerald Coast lies upon the Gulf of Mexico, offering up a tropical feel with first class amenities and infrastructure. Snowbirds love the sugar-fine, white sand beaches and picturesque emerald water. The gulf provides eternal natural beauty and a bevy of outdoor recreation. Modern cities with vibrant culinary scenes and buzzing entertainment districts are balanced with a laid-back attitude. Life's truly a beach on the Emerald Coast, all you need to do is cruise into the sunset. Believe it or not, the Emerald Coast is just 19 driving hours from Toronto. Prospective snowbirds may balk at that figure, but seasoned travellers consider it a two day road trip. Don't be surprised if you take a few extra days to admire the Americana in between. Plus, the route is relatively undemanding as geographically, it's quite flat. Alternatively, flights between Toronto and Fort Walton Beach take less than five hours at their shortest and cost $249 CAD at their cheapest. It's just one short transfer in Atlanta or Charlotte. Departing in the early morning you can be sitting on the Emerald Coast before noon. Hosting the extended family is a priority for most snowbirds. Not only is the Emerald Coast a destination Canadians jump for, it's incredibly affordable. 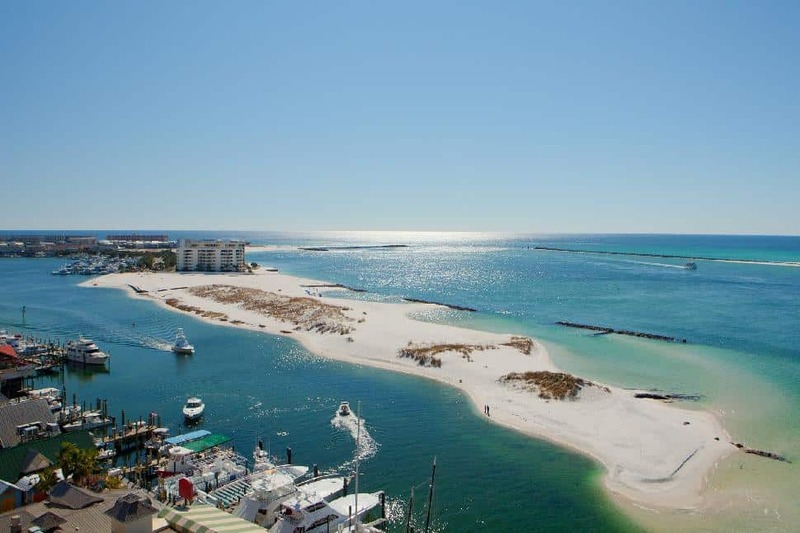 Fort Walton Beach and Destin offer spectacular vacation rental properties. Most accommodate ten or so people. When sharing a rental, the economics of a beach front villa can work out to less than $60 per night, per person. (Bring the cousins!) 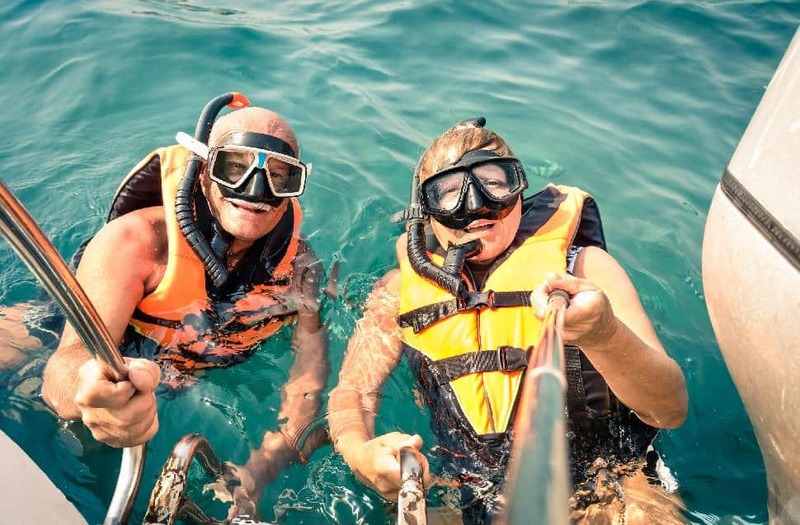 The grand kids will love long days spent at the beach or pool. Teach them how to fish or spot dolphins on a boat cruise. 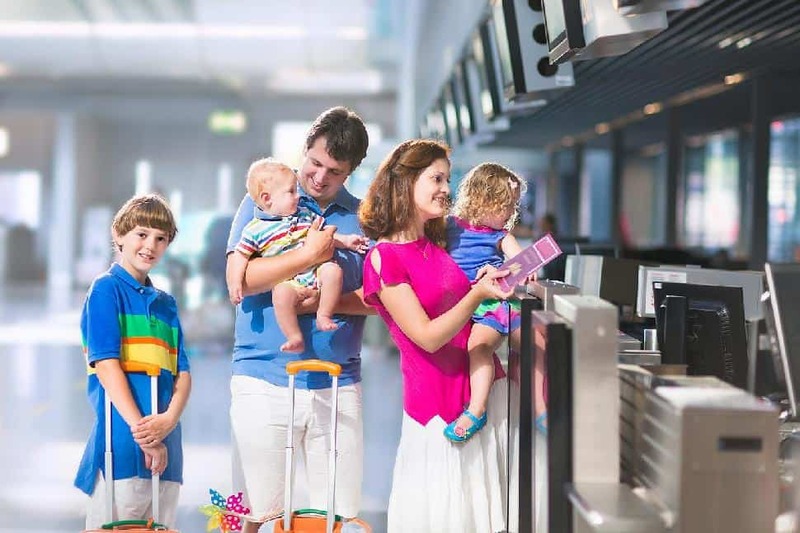 Their parents will love a tropical beach holiday without the jet lag. In the excitement of realizing your snowbird dream it might be hard to conceive, but often times seniors become quite lonely. They leave their friends and family to relocate to a beautiful setting only to find themselves as relative outsiders. Settling on the right location is one thing, but happy snowbirds thrive in inviting communities. These are places where they feel welcomed and make friends easily. The Emerald Coast is one such place, and the proof is in the people. Local businesses love catering to Canadians. If you're a golfing snowbird, you're in luck. Often times there are snowbird appreciation discounts or seasons passes. Vacation home companies recognize that families often visit their parents/grandparents, and offer rental incentives. 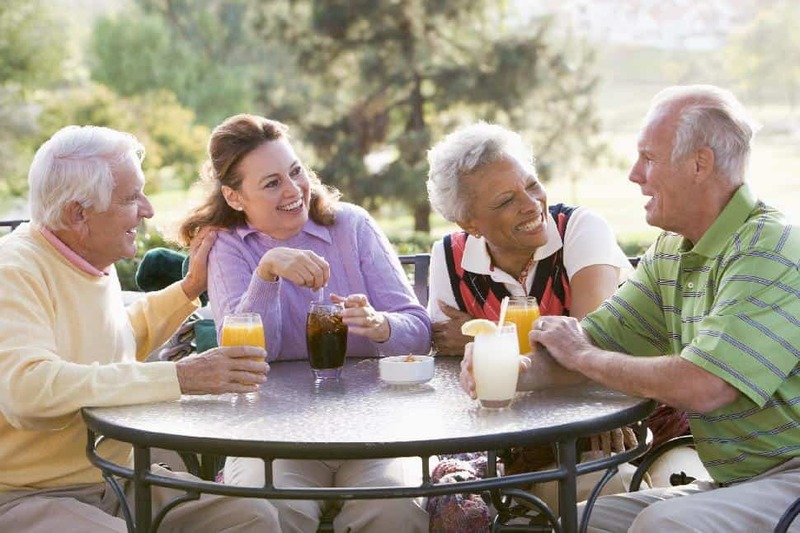 Socially, the Emerald Coast fosters a strong snowbird community. Destin and Ft. Walton Beach are home to the area's largest snowbird clubs. You'll find diverse and lively social gatherings from sock hops to tennis to New Orleans bus trips. #EmeraldCoasting is never a lonely affair! You could live in the US year-round, but it's common knowledge among snowbirds that you come and go with the changing seasons. (And for good reason.) Canadian residents can spend up to 182 days per year in the US before the IRS becomes keenly interested. Most try to take full advantage of this allowance, but don't risk staying even a day longer. The tax implications are too severe to risk it. Demonstrating your trip details is imperative, and snowbirds are recommended to maintain precise notes. Such a necessity that they've merited a moniker, 'border binders' contain all documents travelling snowbirds need to show customs officials. Binders will help facilitate less stressful transit and defend against the dreaded special substantial presence status. 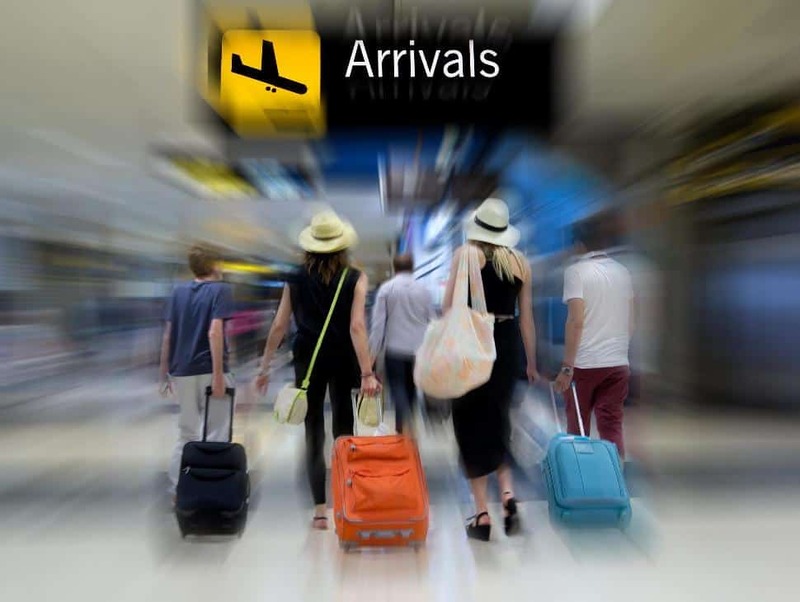 You'll want to take precautionary measures to avoid qualifying as a substantial presence. Take the test here to determine whether you're cutting it close. If need be, you can file a form 8840 to demonstrate that you have a closer connection to Canada than the US. Upon adequate proof you will not be obliged to pay American taxes. If you maintain a permanent home, belongings, business, a driver's license and vote in Canada, you have a higher likelihood of demonstrating a Canadian affiliation. While it varies by province, you're required to spend a certain number of months per year at home - or risk losing provincial health insurance. Losing it typically means spending three months in the province before coverage resumes. 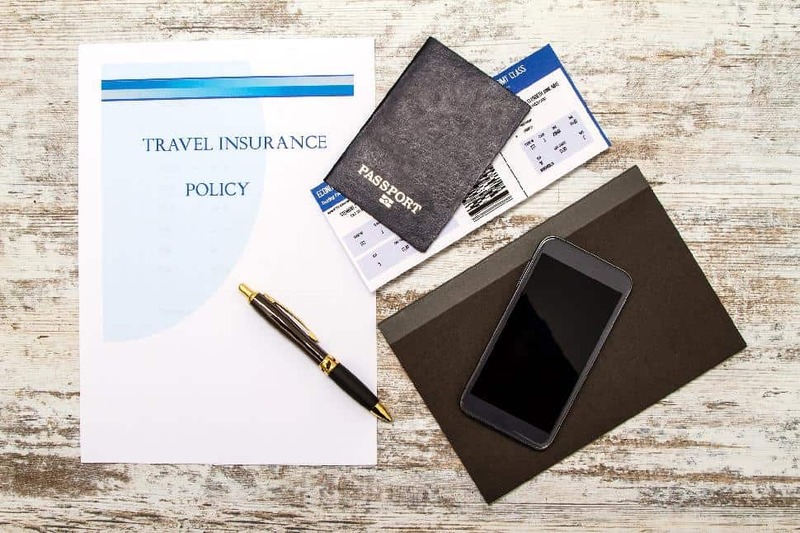 You'll want to seek out private medical coverage for the duration of your stay. A vastly different medical system in the US can be confusing to navigate, and costly to use. There are many insurers to choose from, but you'll want to comb through the fine print related to pre-existing conditions, and the limitions and exclusions for coverage. Being that Florida is situated in the deep South, you'll want to ensure you don't need to travel all the way home for routine health concerns. Yes - your pup can be a snowbird too! In order to bring Rover along, you'll have to ensure you have the proper documentation. Read the general requirements here. If you intend to fly with your cat or dog it's imperative to know that some very popular breeds are strictly carry-on, and will not be permitted to fly in cargo. Find a list here. Also, it's best to avoid packing dry food with beef or beef by-products ingredients. 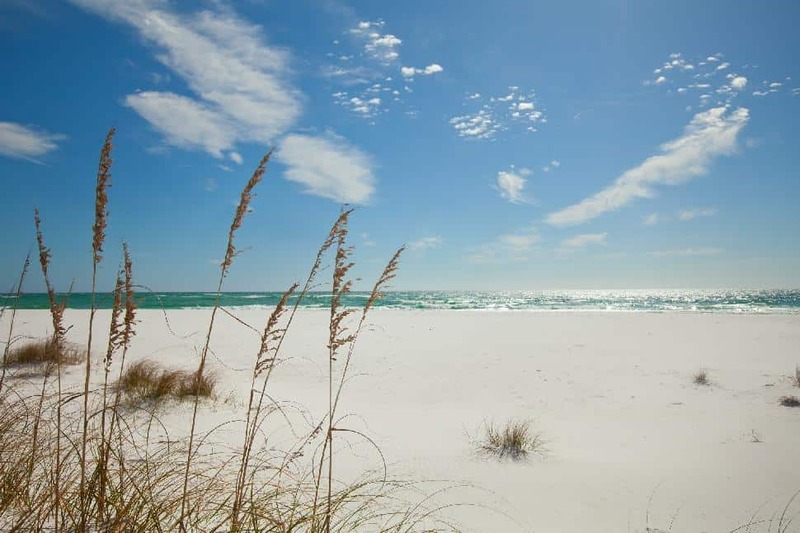 Is your heart set on a snowbird nest on the Emerald Coast? Savvy Canadians enjoy summers closer to home - and travel south in fall and winter!